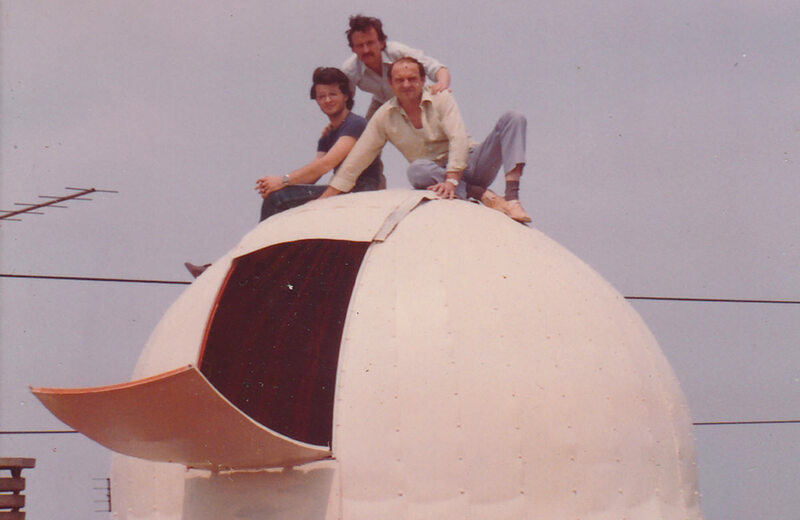 In 1974, Gianpaolo Gambato built his first Telescope and his first Dome; in 1983, he built his first Planetarium. 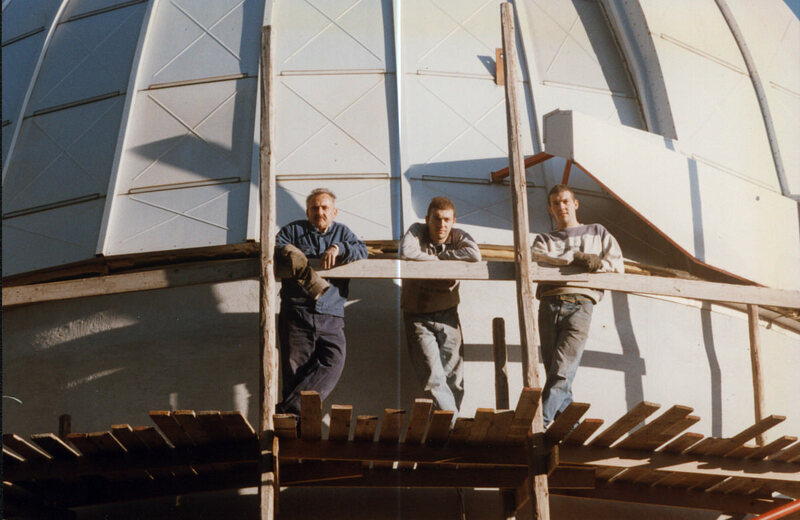 In 1992, the Gambato company stepped up a gear with the arrival of sons Claudio and Michele, venturing into the business of producing Astronomy installations, more specifically Observatory structures and Planetarium Domes, throughout its native Italy and worldwide. Gianpaolo Gambato's lifelong passion for Astronomy, coupled with his sons' passion for business, resulted in the production of quality structures at reasonable prices. The pursuit of custom solutions also helped make GAMBATO the company it is today: a manufacturer of astronomy structures catering to all customer requirements. Combining their expertise and experience with the latest technical solutions, the Gambatos have an impressive portfolio of past projects to their name: Geodesic Domes, Focault Pendulums, Orreries, Solar Telescopes, Observatory and Planetarium Domes. Passion, professionalism and impressive experience: these are the values that set the Gambatos apart and are an inherent part of everything we make. This research, know-how, passion and experience constitute the guiding principles that inform the design and manufacture of our structures for observing the Heavens. We combine Science and Technology in the design of structures for Public and Research Bodies, Universities, Private Individuals and Astronomy Enthusiast groups, promoting Stargazing and making it more widely accessible, allowing more people to discover the wonders of the Universe that stretches out above us, seemingly so far away and yet always a key part of our history. So that the Universe can be closer than it seems.